As well as supplying and installing windows, our Glass & Glazing team can supply and install a wide range of doors, including composite and UPVC front doors, Bi-Fold and Patio doors. Our catalogue includes many options in front doors as well as a wide variety of colour choices. The options are endless. Whether it’s a new property you have or an older house which requires an upgrade, we can help. We can guide and advise on the pros and cons of different material types in order to help you to choose between external wooden front doors, hardwood front doors, oak front doors, double glazed front doors, UPVC front doors and composite front doors. 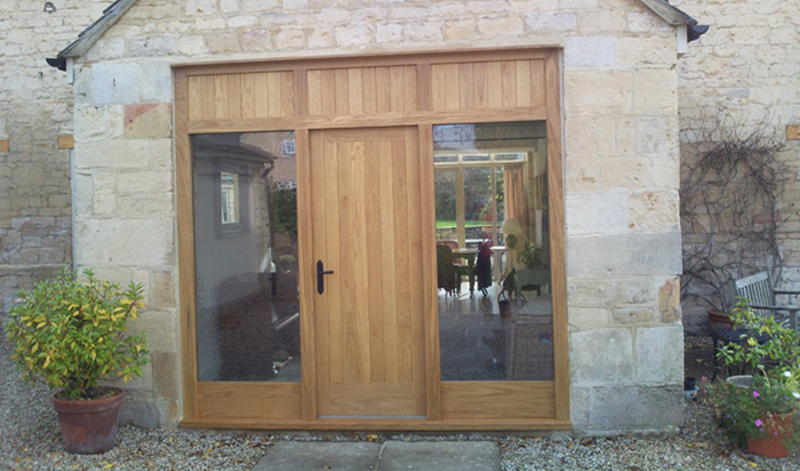 We stock a huge range of front doors at reasonable prices and can install throughout the Gloucestershire area. We have every confidence that our front doors are not only secure and look great but will also help add value to your property. Our double front doors will provide a large and impressive entrance to your home which is not only great for security but provides a striking visual effect. In addition to the aesthetic benefits, their sound construction can help reduce your heating bills due through improved heat retention and insulation. Above all else, all of our products, whichever option you decide on, are guaranteed to be sturdy and built to last. are able to provide high quality workmanship and professional services. © 2018 Cheltenham Double Glazing All rights reserved.